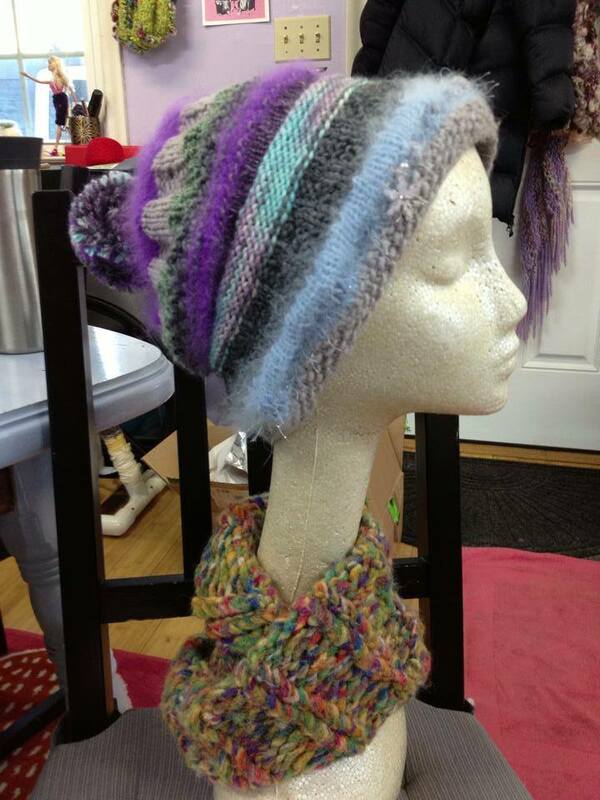 To view more information on our knitting classes, please visit our Events Calendar. To register, please call the shop at 203-245-5921 or send an email. Please contact us to set up a class or lesson! Weekdays and afternoons are available. Group rates available. 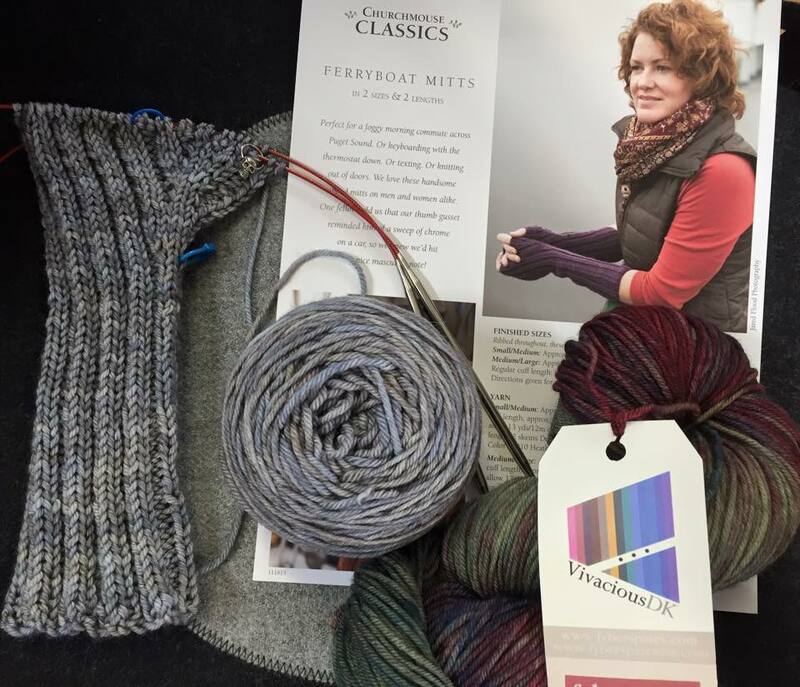 Reading your Knitting and fixing mistakes -with mary Crosby. january 20, 2019. 2-4 PM $25.00 ($10 holds your space). The first portion of the class will be devoted to studying the way stitches sit on the needle and what a knit stitch and purl stitch as well as common increases and decreases look like. The second part will be devoted to practical skills. You will learn how to count rows in one color and multi-color knitting, find your place in a stitch pattern, and keep track of increases and decreases during shaping. You’ll also learn to find and correct errors. 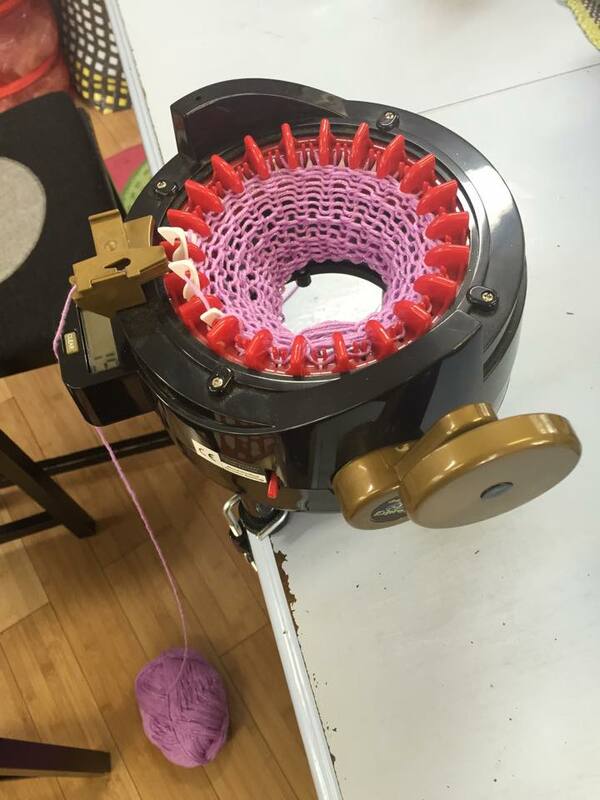 Finally, if you have a project on the needles, especially if you are in trouble, bring it and put your new skills to work ! 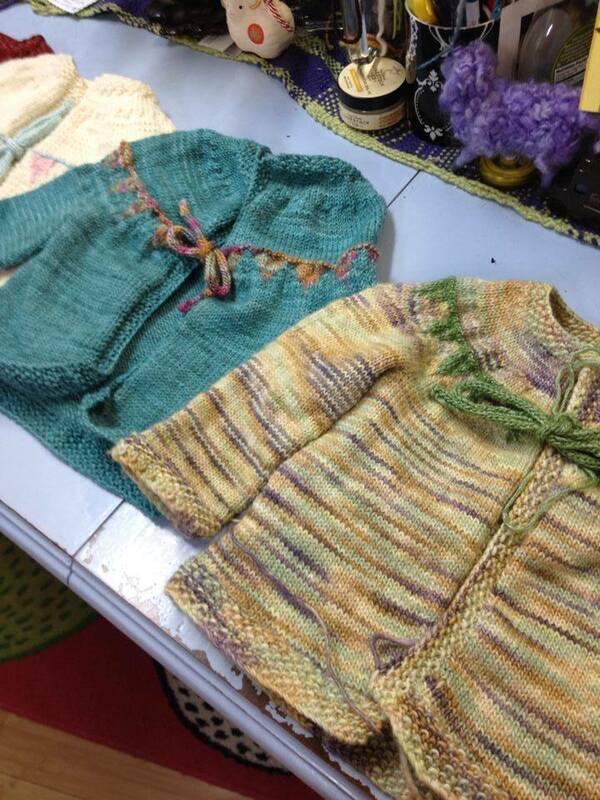 Come learn to knit this fabulous vest with Mary! 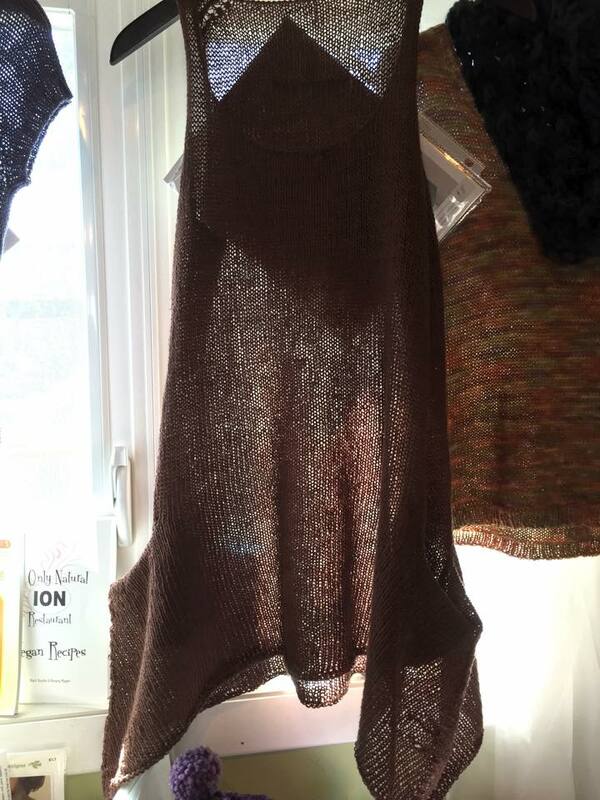 The Laemmin Vest by Renate Kamm (featured in Laine issue 7) is knit flat, bottom up, in one piece until the armholes. Then both fronts and the back are completed separately. Knit in worsted weight yarn. Lots of fun techniques to learn (Estonian cast on, I cord edging, slip stitch ribbing, textured stitches and a bit of lace). Adventurous Beginners welcome! Thursday Night Knitters: Beginners Two Color Brioche Cowl. With Mary Crosby. 2 Sessions-Thursday, May 17 & 24, 2018. 7-9 pm. $45.00. $20.00 deposit holds your space. 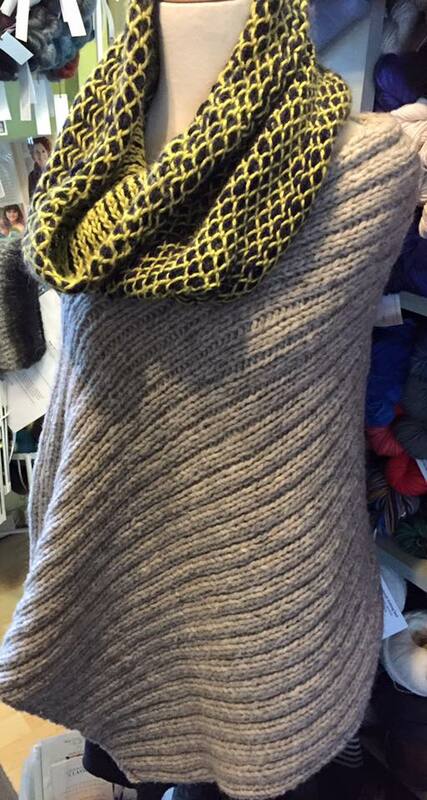 Brioche stitch, in particular two color brioche, is all the rage lately! 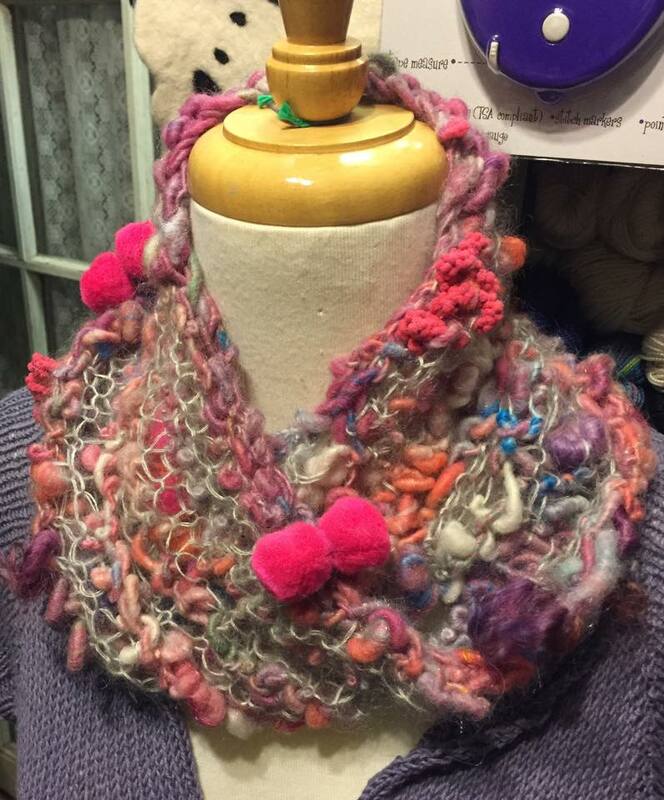 Come learn to knit two color brioche on Lavanya Patricella’s fun Beginner’s Brioche Cowl, made with chunky yarn for a fast knit (or substitute worsted weight for a less chunky version). Two classes, so that you can learn to fix mistakes and feel comfortable with the technique. 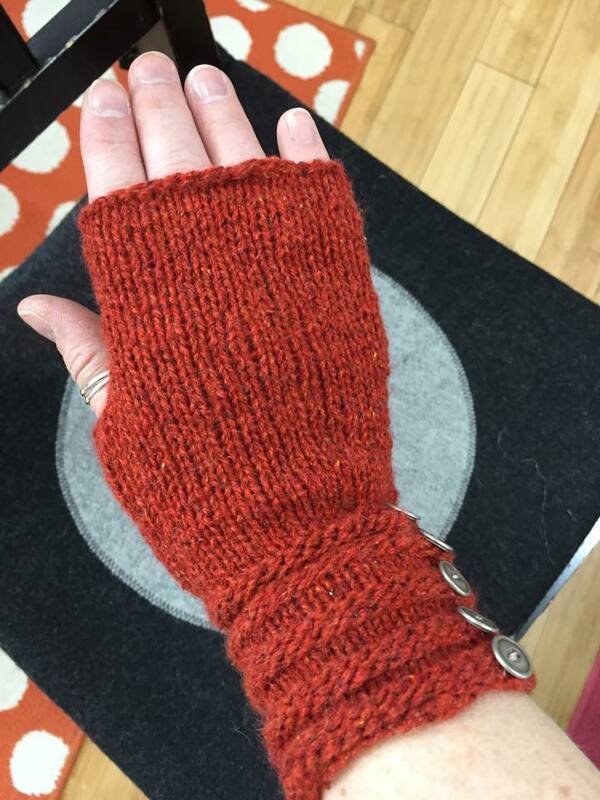 Thursday Night Knitters: Traditional Fishermen's Gansey. With Mary Crosby. 6 Sessions- June 7, 21, July 12, 26, August 9, 23, 2018. 7-9 PM. $125.00. $50.00 deposit holds your space. Come learn how to make a traditional Gansey! Ganseys are seamless in construction, knitted in the round from the bottom up, with the shoulders knitted together and the arms knitted on from the shoulder down. There is a diamond-shaped gusset in the underarm, creating freedom of movement and eliminating the wear and tear that often results in the seams of garments that are knitted in pieces and sewn together. Each village or region had its signature gansey pattern, and individual families would often have their own variations. Traveling fishermen would often know each other's home region by their ganseys. In some accounts, a woman might only knit one pattern in her life, passing it down orally to the next generation. You can make any size you'd like- child to adult, and make it sleeveless for a vest as an option. You will learn many fun techniques too- Channel Island cast on, garter-stitch split welt, underarm gussets, knit-purl patterning on upper body. Knit completely in the round, and you'll be using worsted-aran weight yarn! Join us for this fun sweater this summer to get a jump on winter! $10.00 per hour or 4 hours for $35.00. Flexible dates. Check our calendar & call to book a lesson. Unravel the mystery of knitting! 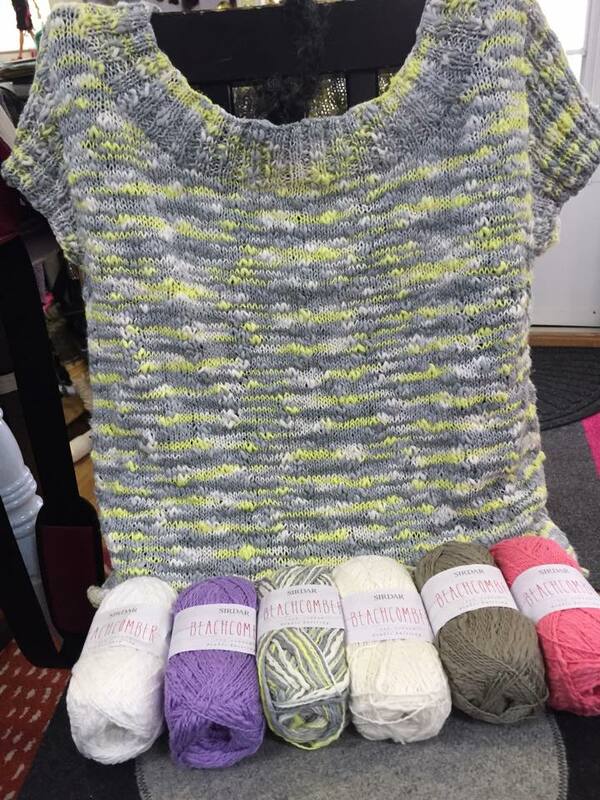 Mary will lead you through the project of your choice and teach you the foundations of knitting: the knit and the purl stitch. Supplies provided for in class practice. Choose a pattern and we will get you started on your new addiction! The new flexible schedule also allows for help on specific patterns, stitches, or whatever you would like to learn. $65.00 ($10.00 deposit holds your space). A series of 3 classes. You know how to knit and purl, cast on and off-now let’s follow a pattern and learn all the stitch patterns! Using the great sampler scarf pattern “You CAN do it!” by Jean Barrisi, you will learn how to work seven different stitch patterns! 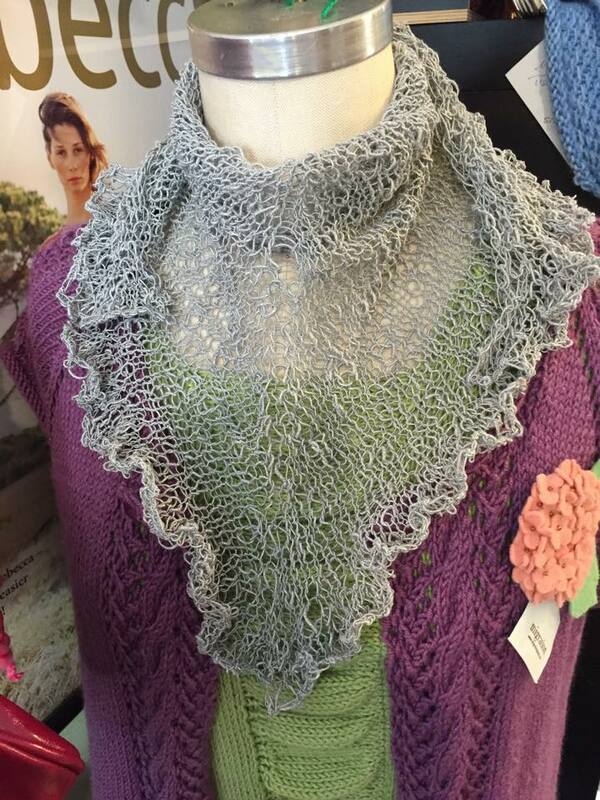 Each one is a skill builder, and you will learn cables, ribbing, lace, and how to read charts. 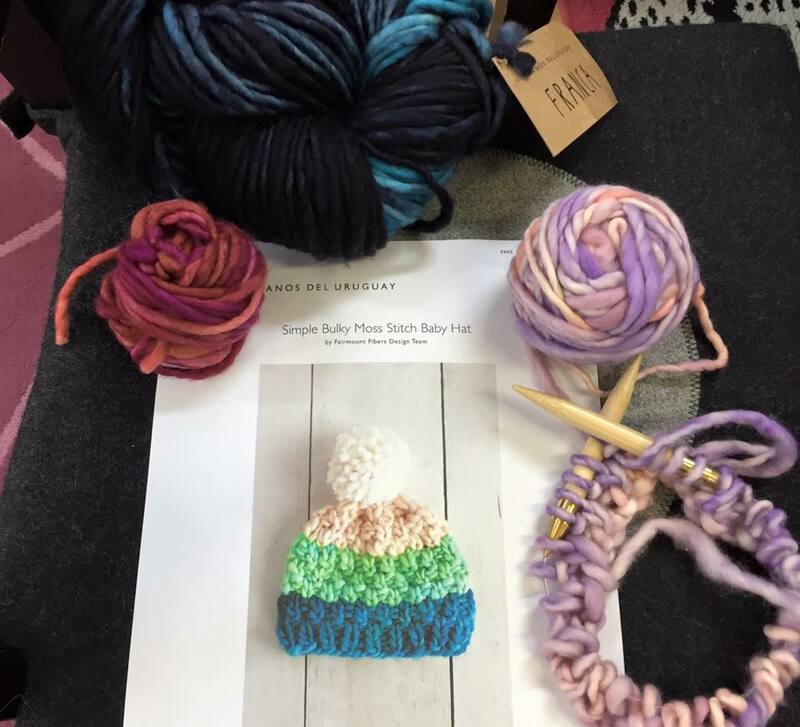 This group class is suitable for small groups of class mates or friends who would like to learn to knit, or work on a special project. * Class is now being held Sunday afternoons, from 2-3:30 PM. Check calendar for dates.